We provide Website and Mobile application development, as well as API Development for all your web services/SaaS needs. Specialized trusted experts in network operations for your digital requirements. Specializing in custom theme development, plugin development and security, performance and maintenance. Let us help you find the best solution with over a decade of industry experience. Our business launched as Shattered Animation Studios in 2000. 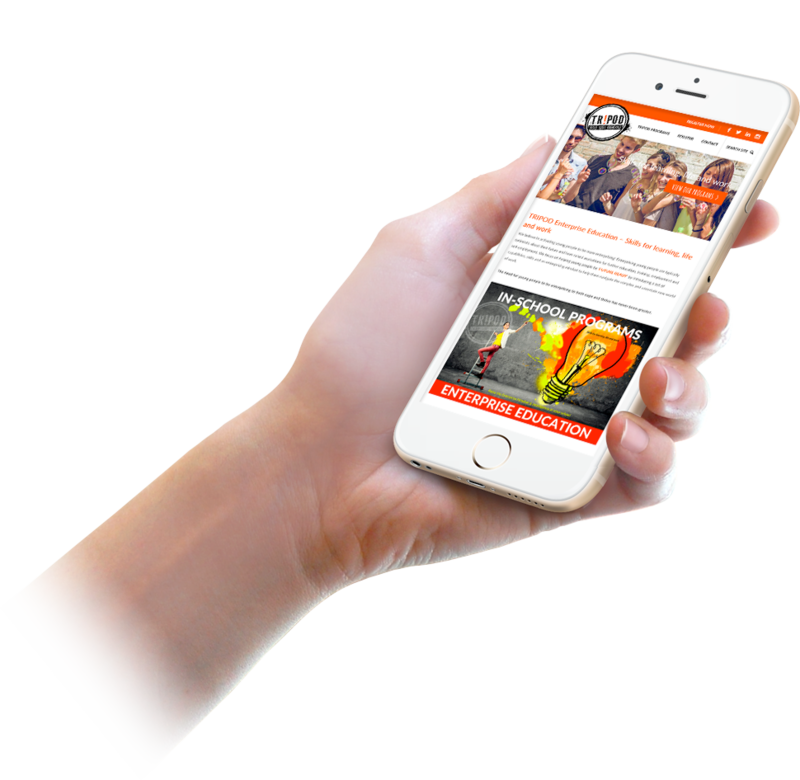 Shattered Animation Studios originally focused on HTML Website development, digital video production, network administration, 3D animation and Flash animation. We re-branded to Shattered Multimedia in 2011. With over 15 years of website development experience and project management expertise, we are passionate about web services, e-commerce, websites and mobile applications. 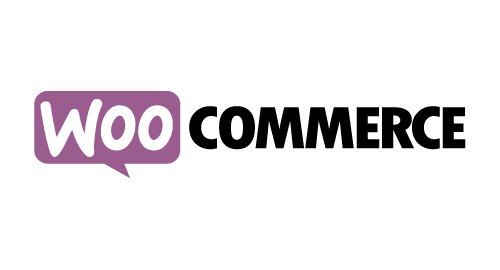 We have a strong focus on customer satisfaction and communicate with our clients in everyday-English not tech speak! Shattered Multimedia are competitively priced. We provide continued support for long term customers with a high client satisfaction rate. We have a network of highly skilled local professionals that are available on demand. Honest and reliable with a proven track record. 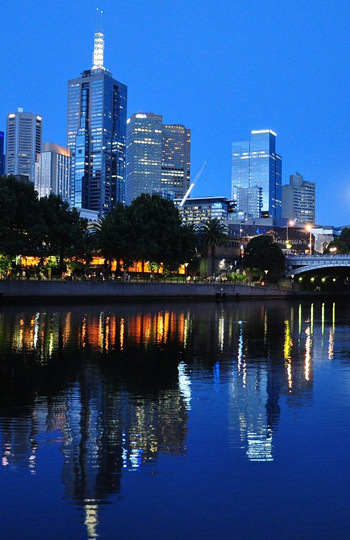 Shattered Multimedia are based in Melbourne, Australia. Shattered Multimedia changed focus to website and mobile application development, social networking and web services. 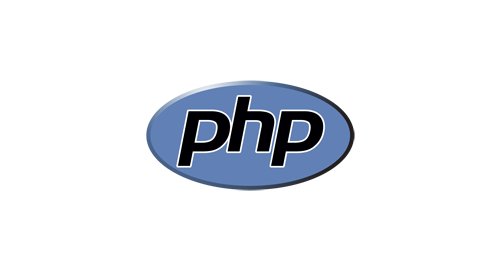 We are experts in PHP development. From refining or extending your existing PHP website or web application to creating custom solutions. 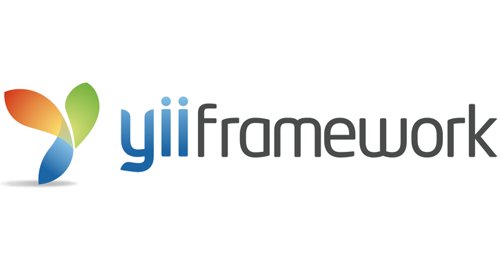 Yii is a PHP open-source framework which we can use to build secure and scalable web API’s. These API’s allow other apps to communicate to a central data resource. Get in touch with us to tailor a web service for you in Yii. Laravel is the world’s most popular PHP framework, used to create web application backends and web API services. 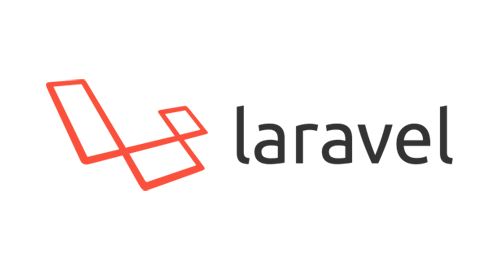 We are experts in customizing a Laravel solution to suit your needs. ‘Foundation for Sites‘ is our front-end framework of choice for all responsive/mobile first website development. 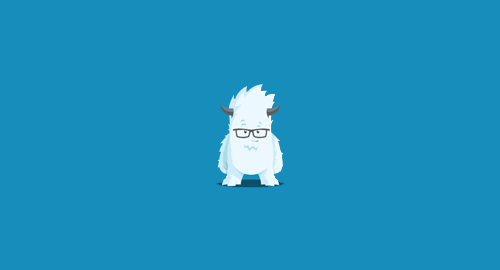 Open-sourced by the wonderful team at Zurb, it is super fast by utilizing the latest CSS3 web standards and is highly accessible enabling rapid prototyping. We have extensive experience in developing and supporting a variety of E-commerce platforms, and the platform we keep coming back to and recommend for small business is WordPress with Woo Commerce. The free plugin transforms WordPress from a very capable web CMS into an easy to manage online business. ‘Bootstrap’ is the world’s most popular responsive front-end framework which can be used for mobile and web applications. We have extensive experience over the past five years customizing and creating layouts and themes based on Bootstrap. We have experience in developing and publishing apps to the Apple AppStore. Publish your application on the iOS framework used by Apple, to deliver the best user experience possible. React is a mobile application framework created by Facebook for developing user interfaces to deliver a rich user experience rarely seen in websites. React focuses solely on the front-end components and interacts with web-services/API’s to retrieve it’s data. Native web applications can be developed using React Native – which can be packaged and deployed to both Apple & Android ecosystems. Get an App created for the world’s most used mobile Operating System – Android. Make use of the beautiful Material design patterns to provide depth and scale. Let us create your content managed website the way you want it. We build only the components you require, providing the best value for money. Our custom themes are fully responsive using the latest Web standards, displaying pixel perfect on all screens and devices. The WordPress CMS is known to be easy to use for editors. Our goal is to ensure the CMS isn’t complicated, but customized to your needs. We’re experts at developing custom plugins for WordPress to suit your requirements. This allows you to have secure connectivity to web services / API’s to help automate processes. It also allows your CMS to perform actions that WordPress doesn’t provide out of the box, without ongoing charges. Already have a website that needs some T.L.C (not the waterfall chasing kind)? We’re experienced in analyzing and testing how to get the best performance from your website to improve Search rankings and keep your website secure. A common cause of WordPress under-performance is from using off-the-shelf themes which are bloated and can be streamlined. Let us fine tune your existing website for optimal performance. Let us help you with your networking requirements. 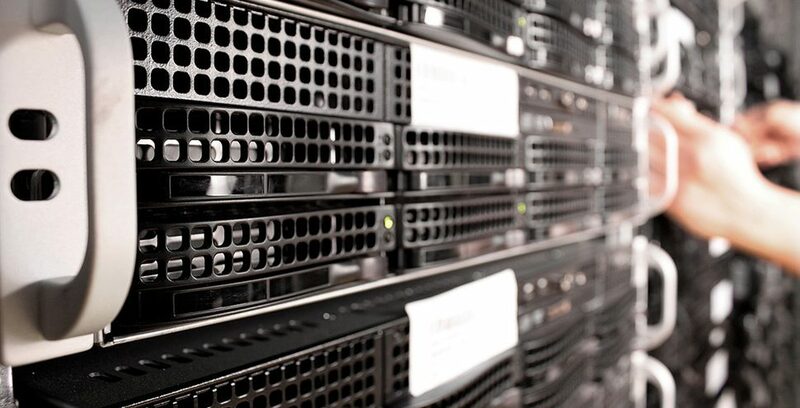 We are experienced in ensuring your applications are hosted, maintained and deployed safely and securely, whether it’s local hosting within Australia or hosting with Amazon Web Services. Let us manage your digital project. With over 15 years of expertise in understanding trends in the IT industry and getting the business requirements right. 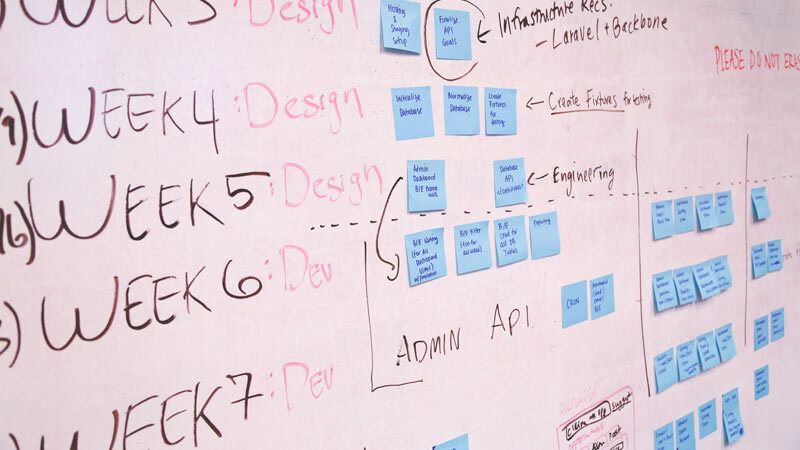 We manage Agile projects for rapid development as well as fully scoped projects with dependency targets. We will help you get the best return on your investment, while communicating in plain English and with a smile on our face (as well as the occasional Dad joke).